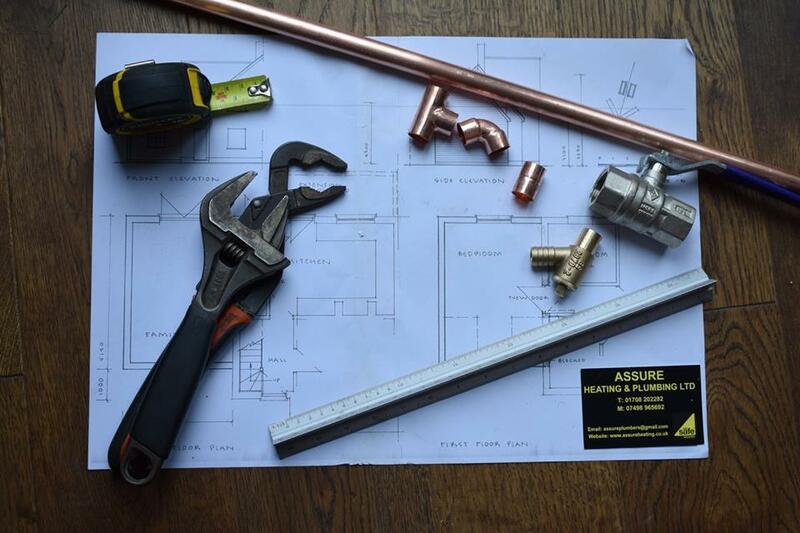 Assure Heating and Plumbing can carry out a wide variety of plumbing work across Essex and East London. From small leaks to replacing radiators and installing new washing machines, we can tackle it all. We can offer fixed prices where needed on most plumbing repairs. We find that most plumbing repairs can be fixed in an hour of our visit. Friendly, professional and highly trained plumbers. 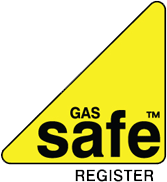 Our workmanship comes with a 12 month guarantee for extra peace of mind. Whether you have a burst pipe, leaking tap or a broken toilet flush, Assure Heating & Plumbing can help. We can offer fixed prices for most plumbing repairs as well. We have years of experience in plumbing and heating. In fact, we find a lot of plumbing repairs can be completed in under an hour. If you'd like to know a little more, or if you're looking for a bit of friendly plumbing advice, feel free to get in touch. We can expertly install your new radiator, tap, un-vented cylinder, vented cylinder, water tanks, washing machine and pretty much anything else that involved water or gas! Our workmanship even comes with a 12 month guarantee. Just as with our plumbing repairs, we can offer fixed prices for plumbing installations too. Assure Heating & Plumbing have years of experience working with insurance companies for emergency plumbing response. Keep our phone number somewhere safe as you never know when you'll need it.